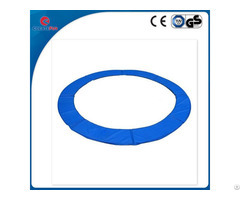 Trampoline safety pad ensures that you, and your family do not get pinches and scrapes. It protects the jumper from falling on the steel frame or getting hurt from the springs. It is a must to have to ensure your family's safety. This is a enclosure netting to be attached onto round trampoline pad. 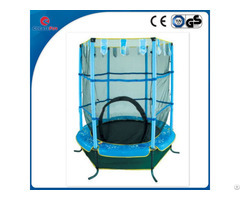 It is able to totally enclose the kids, the teens or the adults and provides protection against bouncing out of the mat and contact with the frames. Trampoline ladder helps little ones climb to fun. The ladder is designed to fit round, square, or rectangular trampolines. 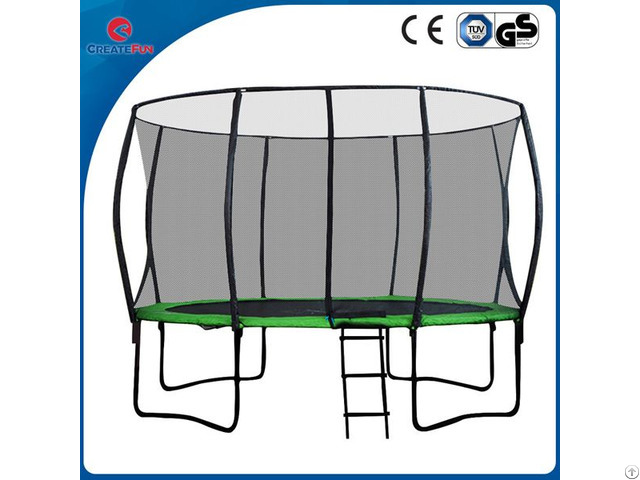 It is basic to assemble and can be easily eliminated to limit access to the trampoline.